Enterprise resource planning (ERP) is a cross-functional enterprise system driven by an integrated suite of software modules that supports the basic internal business processes of a company. We Provide you the Best ERP Resource at Right Time. 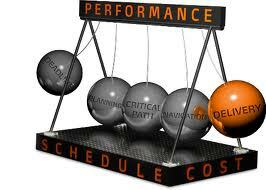 We are here to Manage your Project in a Disciplined, Organized, Motivated and Controlled Manner. 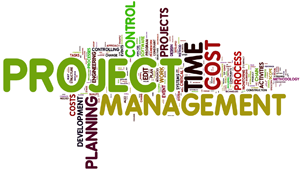 A project is a temporary endeavor with a defined beginning and end, undertaken to meet unique goals and objectives, typically to bring about beneficial change or added value. Enterprise Portal plays a Vital role, and We are here to Create, Deliver your Enterprise Portal Product at the Right Time. An enterprise portal, also known as an enterprise information portal (EIP), is a framework for integrating information, people and processes across organizational boundaries. I would like to appreciate your innovative ideas and the way you concepetualize your vision. You will reach greater heights.